Sources reveal Disney and Fox Studios are 'closing in on a deal'. This means X-Men's Wolverine, Deadpool and Marvel Studio's Avengers could finally come under one roof. It is finally happening! 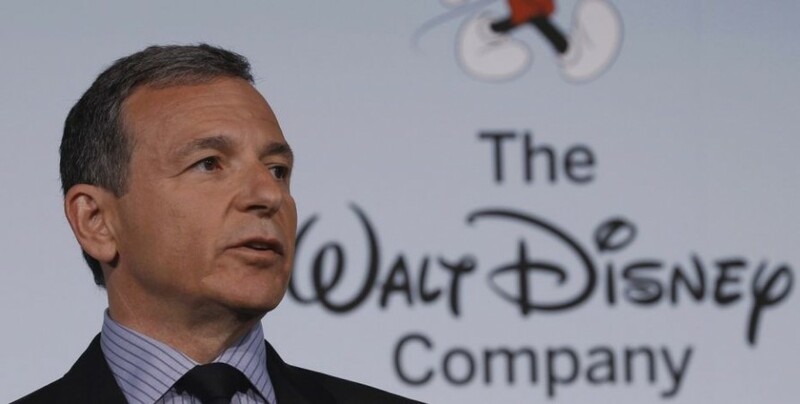 Weeks after news broke out that Walt Disney Co. was in talks with Fox to acquire their entertainment segment, 20th Century Fox, CNBC reports the two studios "are closing in on a deal" and could likely make the acquisition announcement sometime next week. 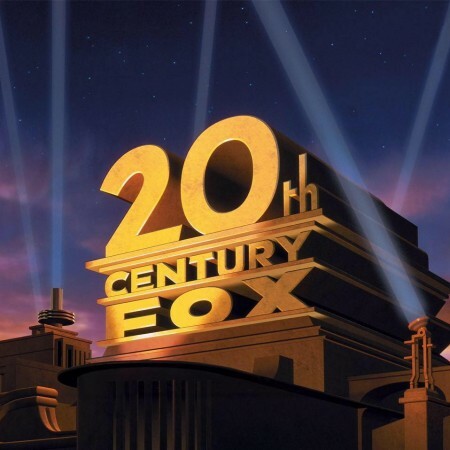 According to the report, Disney and Fox are close to finalising Disney's purchase of numerous Fox assets, including 20th Century Fox movie studio. 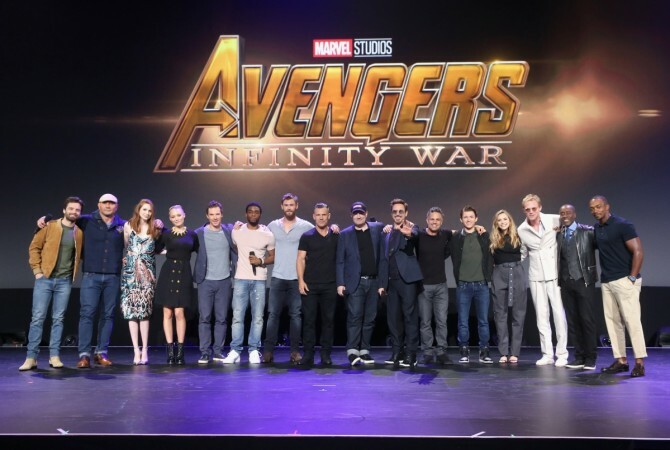 Which means Disney will officially own most of Marvel's cinematic characters namely the Avengers, X-Men and Deadpool, to name a few. Also Read: Logan's Hugh Jackman could be back as Wolverine! But only if the Avengers agree! "Fox is also talking with CNBC parent company Comcast, but the talks with Disney have progressed more significantly," the report states. It was earlier reported that Disney was not the only studio Fox was in talks with regarding the acquisition. Bloomberg had recently reported that Fox was also in talks with Comcast, CNBC's parent company, but the studio was inclined to Disney. "21st Century Fox Inc., the global film and TV company controlled by the Murdoch family, would prefer to sell some assets to Walt Disney Co. because it's a better strategic fit and presents fewer regulatory hurdles, people familiar with the matter said," Bloomberg reported. The acquisition news comes as good news for superhero fans. Many Marvel fans had expressed their wish of watching the X-Men universe and the current Marvel Cinematic Universe come together for some amazing collaborations. It is said that Disney had the same wish as fans. According to Wall Street Journal, one of the factors driving Disney in the deal was to regain the film rights to all of the Marvel Comics character, including the X-Men and Fantastic Four. However, Deadpool actor Ryan Reynolds might not be as happy as the fans. 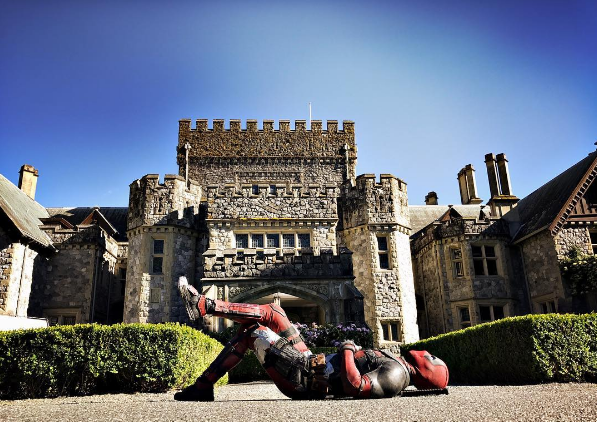 After news about the acquisition, the actor had expressed his concern over the R-rated content treatment if Deadpool comes under the Disney banner, which is inclined to PG-13. He had tweeted in early November, "If this is true, I wonder how the fudge it would affect Deadpool?" We'll wait and see if Disney changes the hit formula adopted by the R-rated movie or let the cash roll in allowing Deadpool be as it is. CNBC also reports that the estimated value of the deal is $60 billion. This doesn't include Fox's sports and news assets. If the Disney acquisition confirms soon, the studio will have an extremely busy 2018. Fox had already lined three X-Men movie releases for the upcoming year – New Mutants scheduled to release in April, followed by Deadpool 2 in June and X-Men: Dark Phoenix before the year ends. Marvel Studios also has two major movies lined up for the coming year – Black Panther in February followed by Avengers: Infinity War in May. If Disney takes over Fox, it will become one of the biggest banners in the industry. The studio already announced $5 billion box office collections this year so it is not hard to imagine how much revenue it will make through superhero movies alone next year.